Start the next phase of your business evolution. 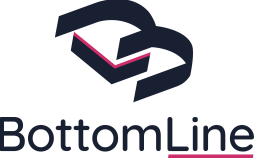 By submitting this form, you are granting BottomLine Marketing Inc. permission to e-mail you. You can revoke permission to e-mail you through the address you provided at any time using the unsubscribe link at the bottom of every e-mail.